Are you interested in Computer Vision, Machine Learning, Deep Learning etc. And you love to write code in Python but you have NO IDEA where to start and somehow you ended up here. 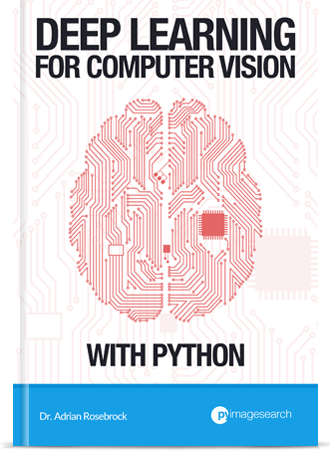 Look no further and press this link: Deep learning for computer vision with Python.